This is a photo that I took yesterday at the Pea Ridge National Battlefield. Hope you like it! And the link to the original challenge from Where’s My Backpack is HERE! 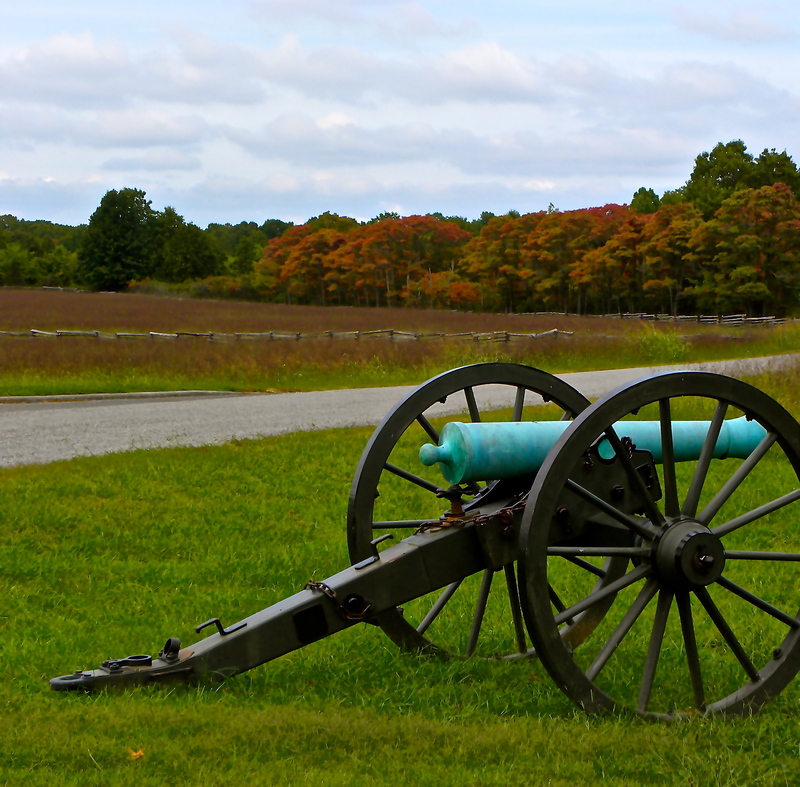 This entry was posted in Where's My Backpack Challenge and tagged cannon, fall, foliage, Found Round and about, national battlefield, nature, pea ridge, Pea Ridge National Battlefield, photography, tisha clinkenbeard photography, travel, Where's My Backpack Challenge. Bookmark the permalink.